Here’s what is coming up in the month of July in the world of Pinellas County Extension. Most programs are free to attend, however advance registration is requested. Have a great July and stay cool. ← How to Get Rid of Unwanted Mail? 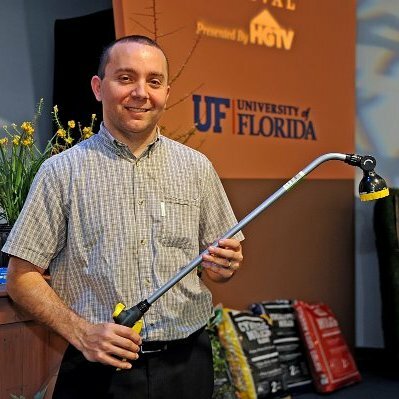 Brian Niemann is the Florida-Friendly Landscaping™ Extension Agent for Pinellas County. Brian is a Pinellas County native with a degree in Landscape Architecture and a strong passion for the outdoors.